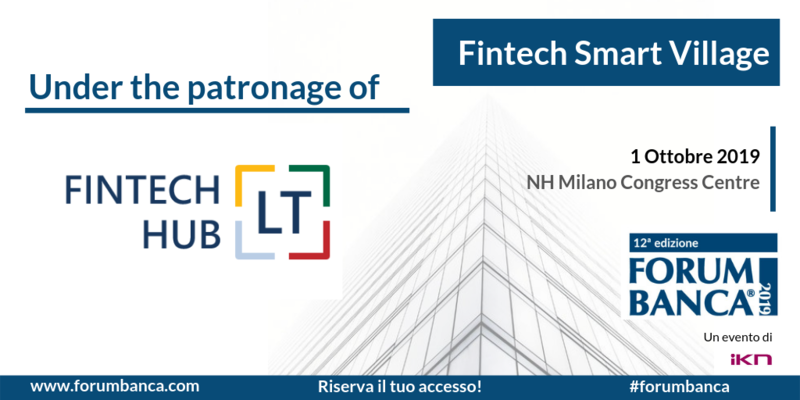 As the only event in Italy, Fintech Smart Village has established itself as the Business Ecosystem for the Fintech world in which Banks, FinTech and VC/Accelerators present, discuss and share new innovation strategies. ONE OF FINTECH HUB LT Board Members, Titas Budrys, has conducted Cost-Benefit Analysis of the Fintech sector in Lithuania. 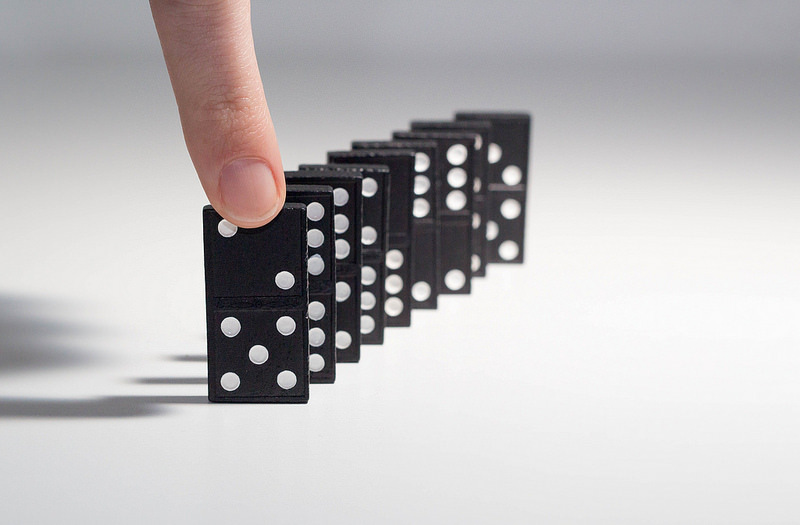 The recent success by the country has been met with the growing public concern that such a rapid increase in financial companies, many coming from abroad, may pose numerous related risks. Using members of the association as an example for analysis, it was estimated that the total net benefits to Lithuania brought by the growing Fintech sector could reach ~50 million EUR per year. Moreover, the total net benefits of a long-term Fintech strategy for Lithuania could bring up to 660 million EUR in 10 years if the growth continues and related risks are well managed. ​You can find full analysis here or download it on the right. 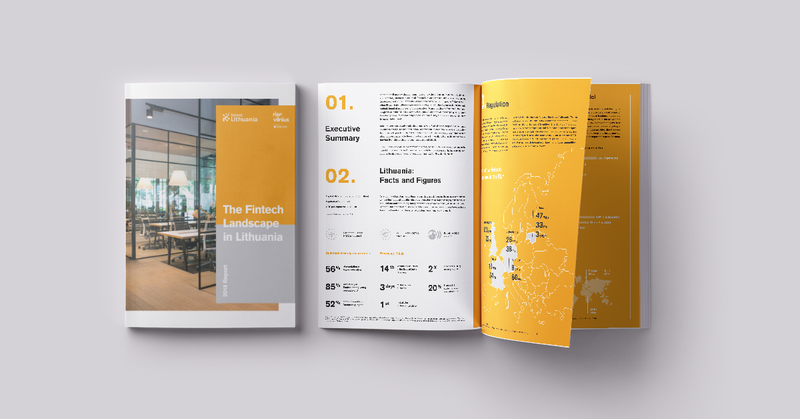 ACCORDING TO THE REPORT, Fintech sector in Lithuania is experiencing a dramatic growth, which lead to sector doubling in size over the last two years. In 2018, the number of Fintechs in the country’s close-knit Fintech ecosystem grew by 45% to the total of 170 companies with more than 2,600 specialists employed in the country. 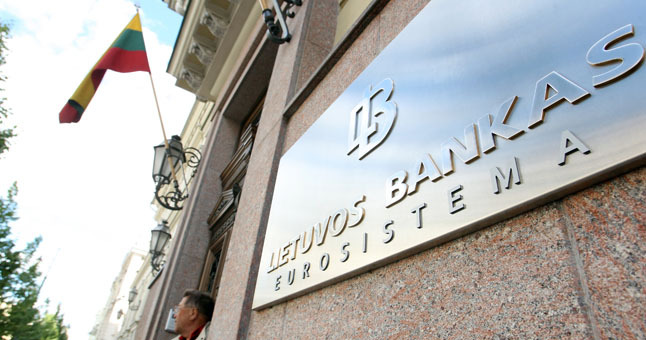 In addition, Lithuania became a strong leader in the continental Europe by a number of licensed electronic money institutions there and 2nd in the EU after the UK. You can find full report here and the summary by the representatives of the Bank of Lithuania, the Ministry of Finance, Invest Lithuania and Rise Vilnius here. ALL MEMBERS OF THE FINTECH HUB LT have agreed on and signed the Code of Ethics - a document setting ethical standards for all the members of Association and their employees. 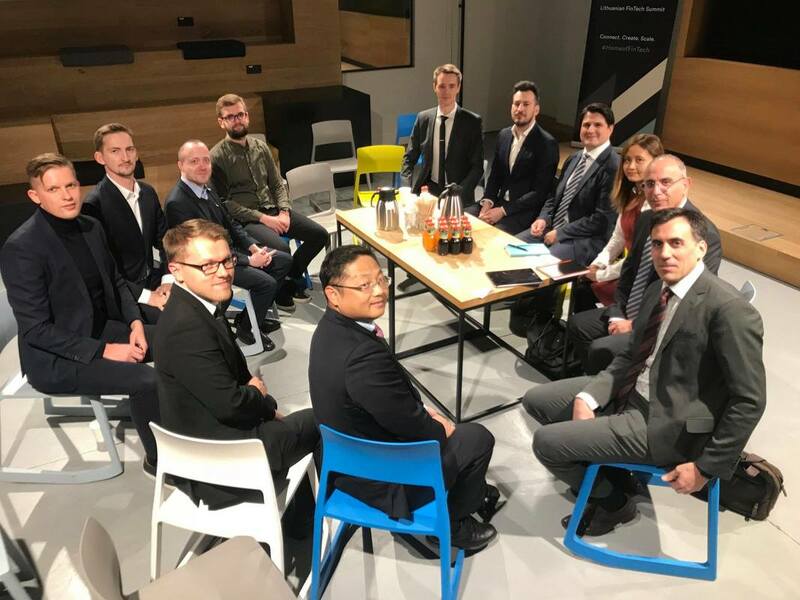 The Code of Ethics of the Association Fintech Hub LT specified the relationships between the Association and its members, between the members among each other, as well as between the members and all other stakeholders - customers, partners and regulators. Furthermore, it shall act as a way for all the stakeholders of the Association to get a clear understanding of what they can expect from the Association and its members. 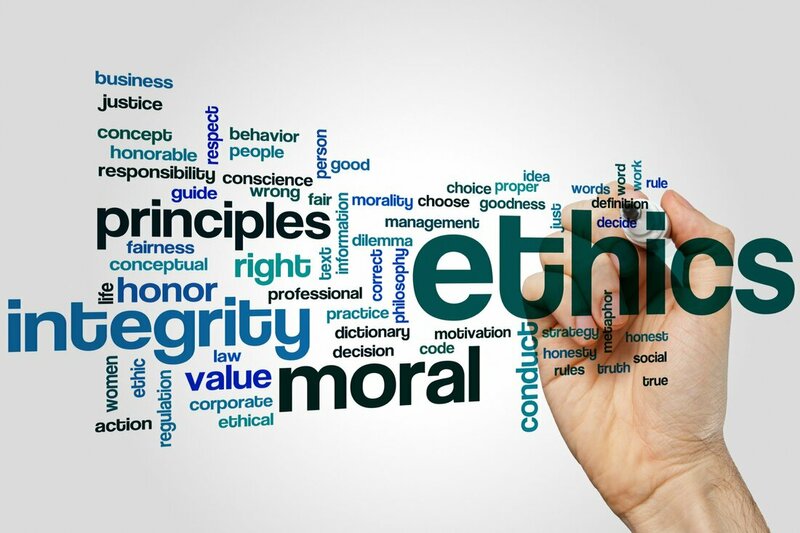 All the members agreed that they will ensure by appropriate means that they themselves and their employees read and follow the Code of Ethics. 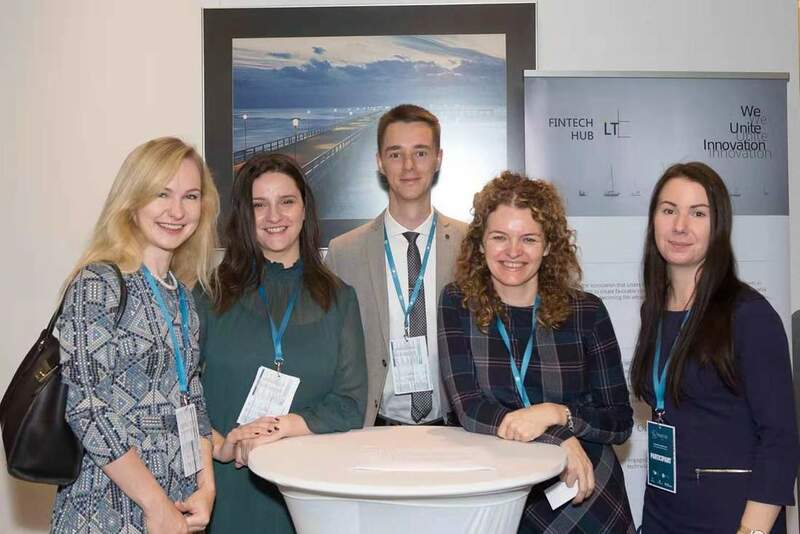 THE LARGEST FINTECH CONFERENCE in the Baltic countries took place in Vilnius, Lithuania on November 8, organized by Ministry of Finance of the Republic of Lithuania, Bank of Lithuania, Invest Lithuania and Agency for Science, Innovation and Technology. More than 1500 international and Lithuanian experts, business representatives, and others interested in the development of the FinTech sector in attendance, the event focused on the latest trends, challenges and opportunities in the financial technologies. Sigute Kunceviciute, Chair of the Board of Fintech Hub LT participated in a panel discussion "Connecting the Unconnected / Corresponding Banking Challenges". Fintech Hub LT not only helped with the organisation of this conference contributing with its resources, speakers and panelists, as well as had a stand and presented the association and its activities to the conference participants. LIGHTHOUSE DEVELOPMENT PROGRAM was established as a joint effort between MasterCard and NFT Ventures. 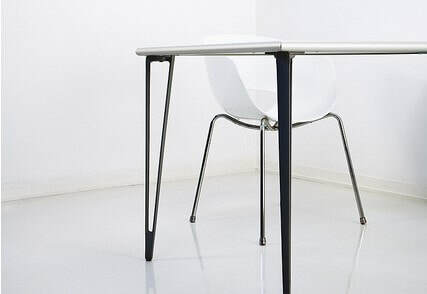 The program is dedicated for promoting start-ups working with solutions for financial markets. Fintech Hub LT member - Ondato - provides a complete tool for onboarding and KYC for financial institutions including shared database and companies from all over the world, helps with onboarding decisions and manages risks from regulators, combining advanced automation with professional expertise. Ondato, as a finalist, will have the opportunity to go through two more deep dive workshops with all of the participating banks and Mastercard. The final winner of the Lighthouse Development Program will be announced at the official finance event of Slush “Finding Fintech”. You can read more about the Lighthouse program here. FINTECH HUB LT was invited to join the discussion with the International Monetary Fund (IMF) mission to Lithuania. An IMF mission visisited Vilnius during October 23-29, 2018, to discuss recent economic developments and policy priorities with the Lithuanian authorities and local businesses. The Association's members presented its views regarding policies and regulatory environment related to FinTechs in Lithuania. You can read more about the mission here. FINTECH HUB LT was invited to join the discussion organised by the Bank of Lithuania regarding challenges faced while opening accounts at commercial banks. The Association presented its views regarding measures that should help to increase cooperation between different players in financial market. ​DURING FINTECH HUB LT members meeting, Association members were introduced to a new exclusive project composed by the Association's intern. 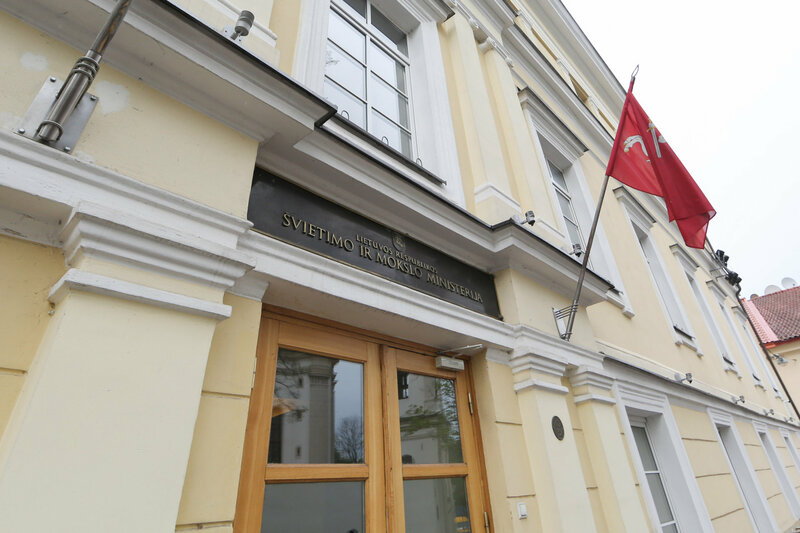 An extensive list of laws, both in Lithuanian and English and applicable both to Electonic Money Institutions and Payment Institutions, has been composed and presented. This product will provide members with a more convenient way to seek legal advice. 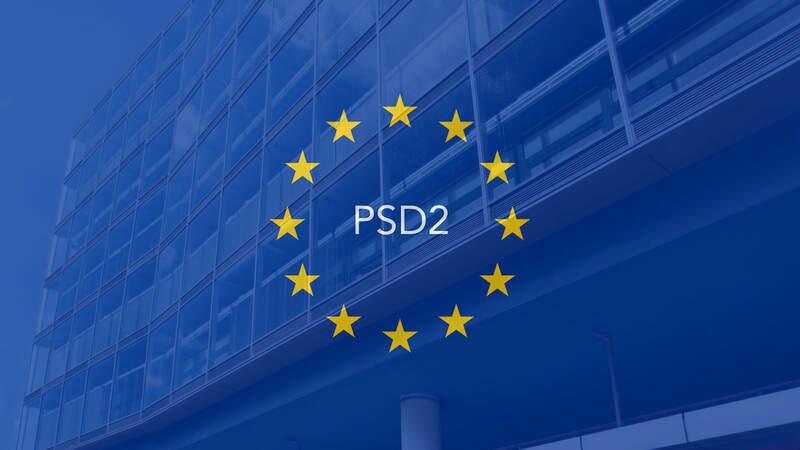 THE EUROPEAN UNION'S objective of unifying the European financial service market has come one step closer to realization with the newly implemented Payment Services Directive (PSD2) 2. 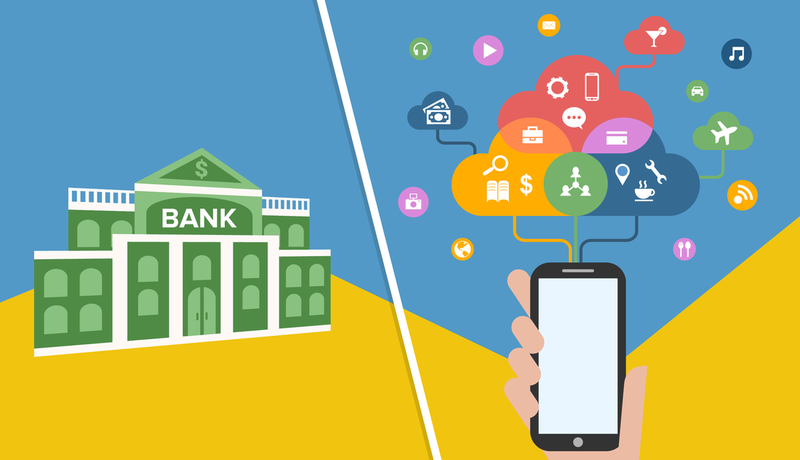 In essence, this initiative allows third-party financial service providers to offer account information and payment initiation services through API's (Application Programme Interface) without having to rely on a bank as a mediator. Banks across the EU are obliged to issue access to customers' accounts and open up the interface until 14 September 2019. In Lithuania, the country's regulator - the Bank of Lithuania - has made its priority until 2020 to encourage the development of instant payments, therefore putting special measures in place to ease the legislation process for FinTech companies. FINTECH HUB LT has been invited to participate in the Financial Technologies Conference, organised by the Ministry of Finance of the Republic of Lithuania and the Bank of Lithuania in cooperation with Invest Lithuania and Agency for Science, Innovation and Technology. This year’s event will be dedicated to discuss about challenges for FinTech industry and its benefits for the society. FINTECH HUB LT has been invited to participate in conference, organised by the Ministry of Finance of the Republic of Lithuania for 150 Honorary Consuls to Lithuania from all over the world. Titas Budrys, Board Member of Fintech Hub LT and CEO of one of the members, Seven Seas Europe talked on the topic "Why Lithuania is a great place for FinTechs? Short introduction from FinTechs themselves". Titas talked about what attracts and keeps FinTech companies in Lithuania and why FinTech sector right now might be an attractive investment and selling point of the country. QATAR FINTECH HUB is global FinTech Hub with purpose to support the development of the FinTech industry in the State of Qatar. 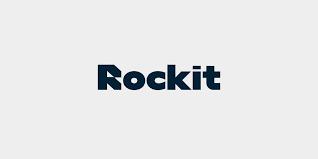 We work to facilitate collaboration among the participants and stakeholders of the FinTech ecosystem and to develop meaningful local and global relationships that will advance our FinTech vision. 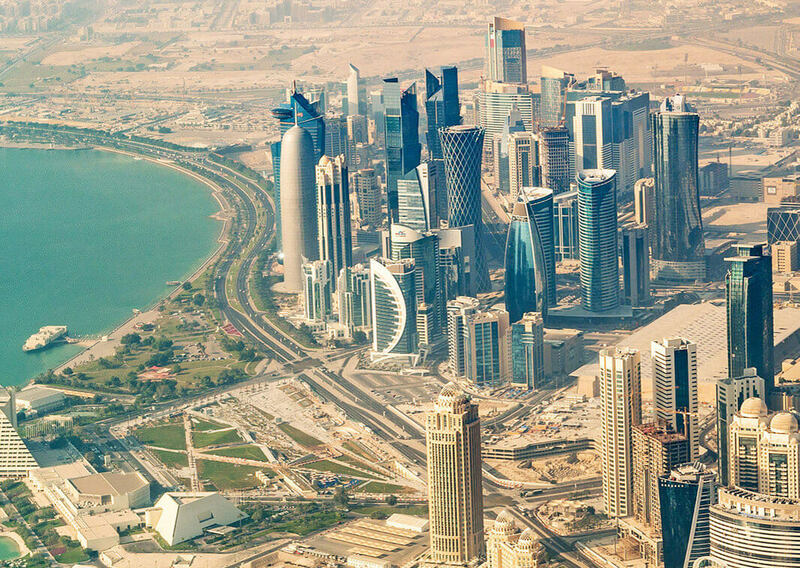 The Qatar FinTech Hub represents a range of stakeholders in the industry from early stage FinTech companies to large financial services companies and relevant service providers. The purpose of the MoU signed between FINTECH HUB LT and QATAR FINTECH HUB is to outline the intention to cooperate on the matters of mutual interests related to the FinTech industry, i.e. contribute to the development of the industry in general, collaborate on particular initiatives, exchange opinions, participate in the relevant events, support each other with regulators and other bodies within the industry. Full text of the MoU could be found below. FINTECH HUB LT is currently looking for Interns for the Summer of 2018. WE OFFER an interesting opportunity to work within a group of FINTECH companies in Lithuania, learn about differnent business models and build a network. WE EXPECT interns to help us with organizing the work of the Association, work closely with our members, partners and other association, spreading the news about us, organizing our events, participating in other events and conferences on behalf of the Association. 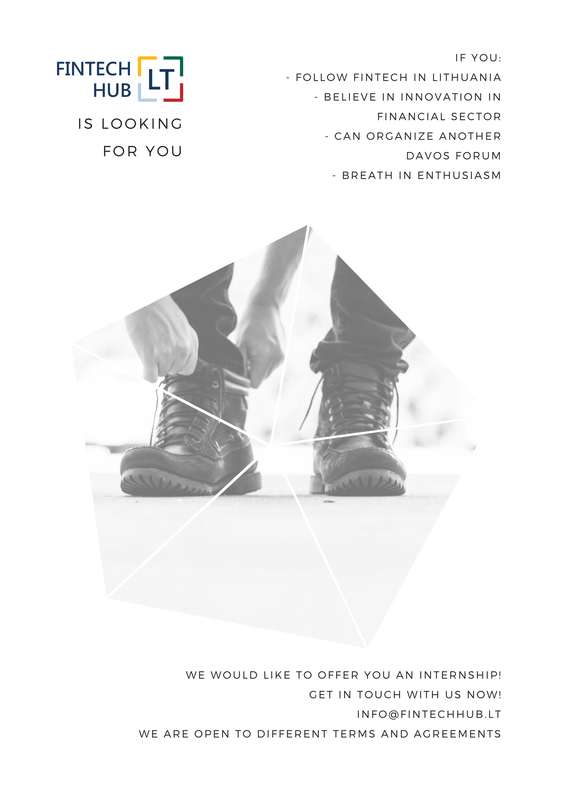 WE ARE OPEN to different internship terms and agreements including 3 party internship agreements with universities, full-time and part-time internships, etc. FINTECH HUB LT was invited to speak during the international students conference titled “Economics. Business. Management - 2018” organized by the faculty of Economics. Together with students from Lithuania, Belarus, Russia, Ukraine, Poland, Latvia and Turkey we have discussed developing FinTech environment in Lithuania and exiting career opportunities in this area. 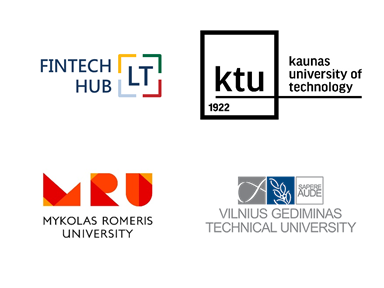 FINTECH HUB LT and its members have met with representatives of a few Lithuanian universities, namely Kaunas University of Technology, Mykolas Romeris University and Vilnius Gediminas Technical University, and agreed to work together towards adding FINTECH as one of the fields under European Commission's Research and Innovation Strategies for Smart Specialization for Lithuania. With the approach of the new Multiannual Financial Framework (2014-2020) all EU members were obligated to formulate Research and Innovation Strategies for Smart Specialization (RIS3) which will guide further R&D and innovation system development in every member state. 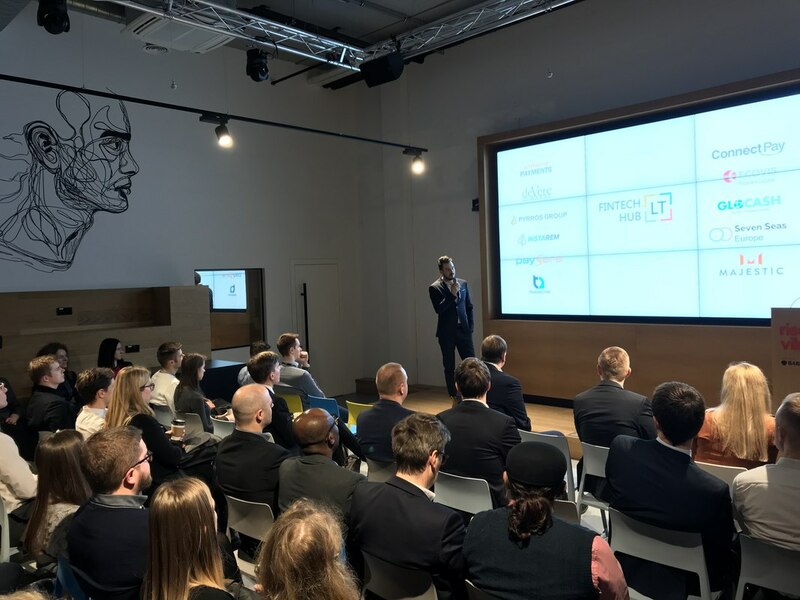 A RECENTLY established association of FinTech (financial technology) industry participants in Lithuania FINTECH HUB LT has invited its members, colleagues and partners to its first Introduction Event. 10 representatives from FinTech companies based in Lithuania presented their activity and plans. ​The participants had an opportunity to listen to presentations of the representatives of deVere E-Money, InstaRem, Pyrros Lithuania, ConnectPay, GloCash, Seven Seas Europe, Majestic Financial, Transactive Systems, ECOVIS Proventus Law, Paysera LT.
​The Speakers shared their experience in Lithuania: all speakers described favourable technological and legal environment in Lithuania for FinTech companies, as well as FinTech-friendly and fast regulator and excellent international-grade talent pool as the reasons why they chose Lithuania. SINGAPORE FINTECH ASSOCIATION is a cross-industry and non-profit organization, with a purpose to support the development of FinTech industry and facilitate collaboration among the participants and stakeholders in FinTech ecosystem in Singapore. The purpose of the MoU signed between FINTECH HUB LT and Singapore FinTech Association is to outline the intention to cooperate on the matters of mutual interests related to the FinTech industry, i.e. contribute to the development of the industry in general, collaborate on particular initiatives, exchange opinions, participate in the relevant events, support each other with regulators and other bodies within the industry. Full text of the MoU could be found below. Interested in Internship at FINTECH HUB LT? IF YOU are interested in FinTech sector and would like to get to know different companies during your intership, please send your CV and cover letter to info@fintechhub.lt. WE WERE invited to share our views regarding development of financial technologies in Lithuania and the need for specialists and knowledge to support growth in this area. DURING THE meetings held, we have presented our association, its mission, goals and discussed about possible collaboration areas. Follow-up conversations will be scheduled for the first quarter of 2018. WHILE THE aim of Lithuania to become a center of attraction for FinTech industry worldwide is turning into a reality, financial technology companies based in Lithuania have joined to create the association FINTECH HUB LT. It intends to contribute to the creation of favourable conditions for the activities of industry's participants in Lithuania, promote Lithuania as the center of the financial technology industry in the Baltic region and the European Union, as well as explain the benefits of FinTech companies to consumers. The new association also aims to help Lithuania regain its talent, and there is little doubt that FinTech companies that are setting up here can make a major contribution to it.